Building distributed systems nowadays is challenging and uses a lot of tools and frameworks for the frontend and backend. 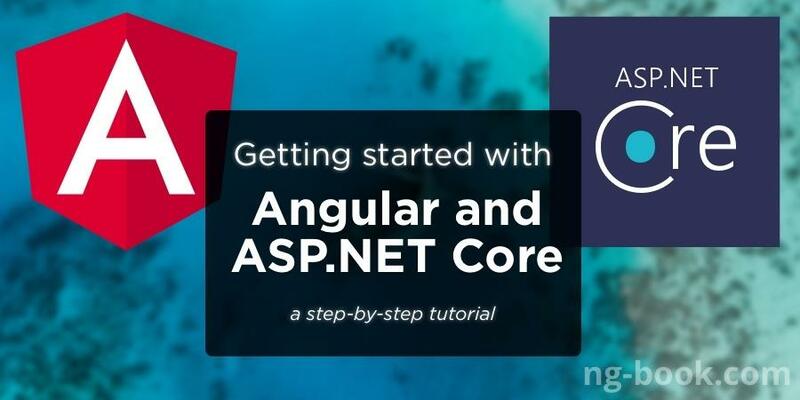 The author of this article wants to describe the first steps to get started with ASP.NET Core, the .NET CLI, Angular, and the AngularCLI. Are you building mobile apps with Cordova or hybrid development? You can use the same web/Angular skills and build truly native apps. Use Free and Open Source NativeScript for cross-platform apps with truly native performance, share tons of Angular code with mobile and have 100% access to all native device APIs. Join us to see how. So your Angular 6 project just went a bit beyond TODO app and you have to customize your build configuration. The question is how?